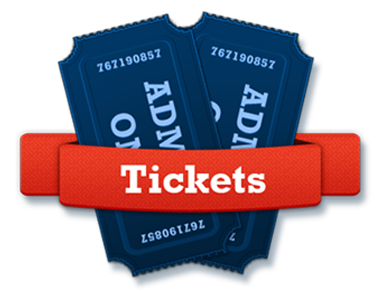 A great way to save on the cost of admission and on the cost of the combination admission and unlimited ride ticket is to purchase them before the Fair begins. Advance tickets may be purchased at various locations around the CSRA beginning September 25, 2019 until the start of the fair. The Admission & Unlimited Ride combo ticket is only available in advance of the fair. To purchase tickets online, please visit TixOnline at Tixonline. You can have your tickets mailed to you or pick them up when you arrive at will call. Note: Anyone 15 or under must be accompanied by an adult. In addition to the Regular Admission Gate prices, each year the Georgia-Carolina State Fair has numerous Admission Specials which run on various days during the Fair. Please Click here for some general information on Admissions, dates, and requirements for all of the Admission Specials. The Admission Gates at Hale Street and the Gates at Fourth Street are available for entry during the hours when the Fair is open. Enter whichever Gates suits you better.